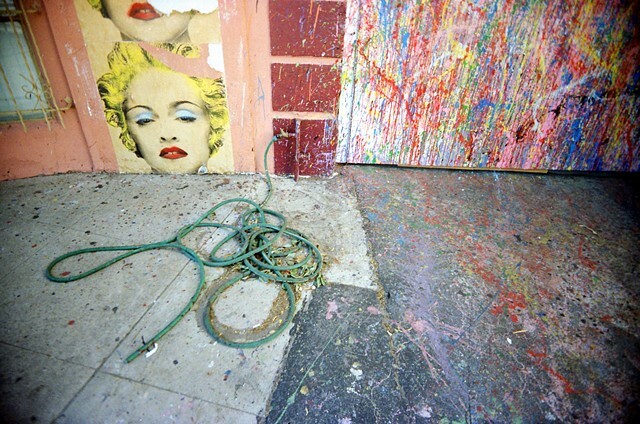 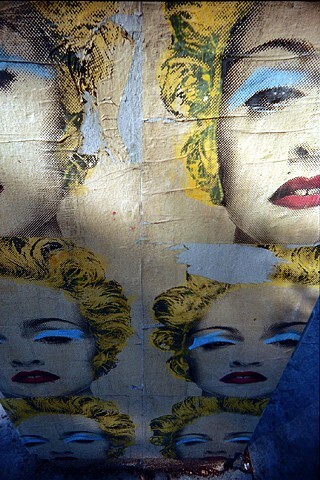 Madonna as interpreted by Mr. Brainwash. 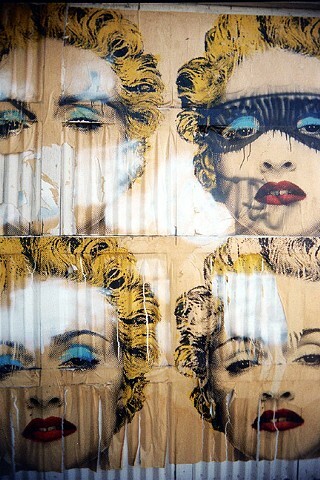 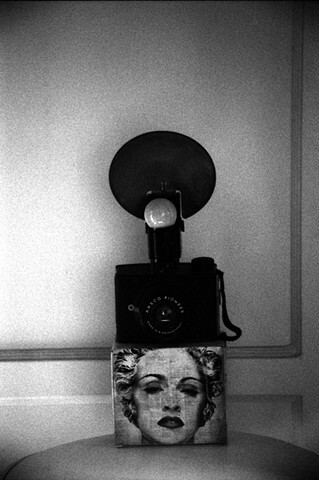 These photographs capture these Madonna/Mr. 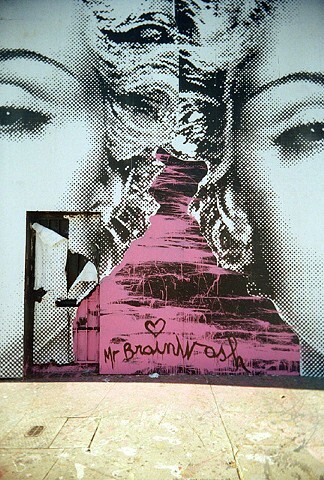 Brainwash images as they appeared in the Los Angeles environment.